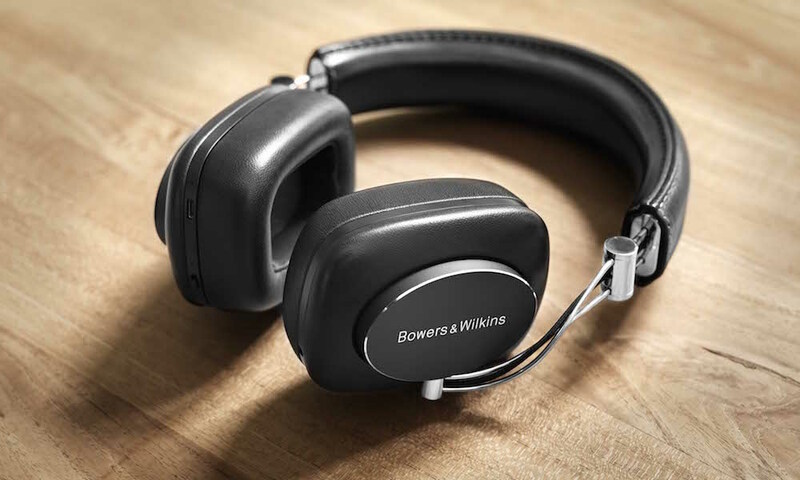 Bowers & Wilkins just announced the flagship headphones, the P7 Mobile Hi-Fi headphones. It is their first over-ear model, which offer a combination of new drive-unit technology, luxurious materials, and a clever folding design. 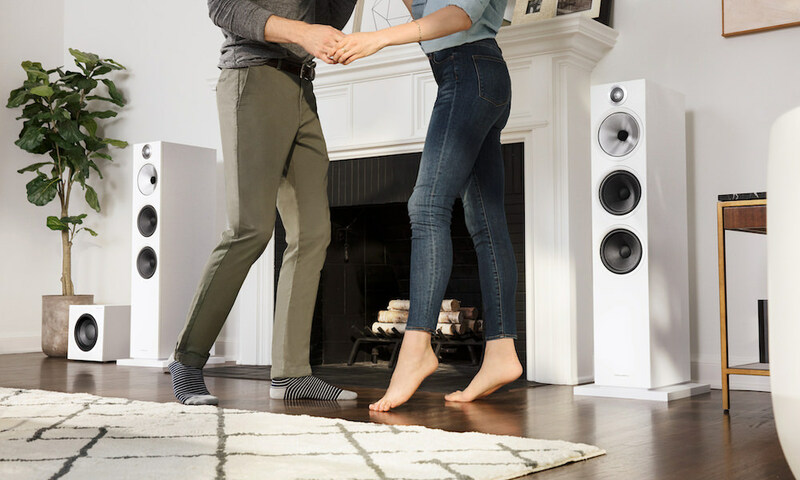 The company claims bass is tighter, vocals are more defined, and there’s a wonderful sense of space, balance, and clarity across the entire frequency range. The all-encompassing ear cushions not only provide noise isolation and high levels of comfort, their dual-cavity construction helps the pads mold to the contours of the wearer’s head. This design maintains a consistent volume of air between the drive unit and the surface of the ear at both sides of the head. 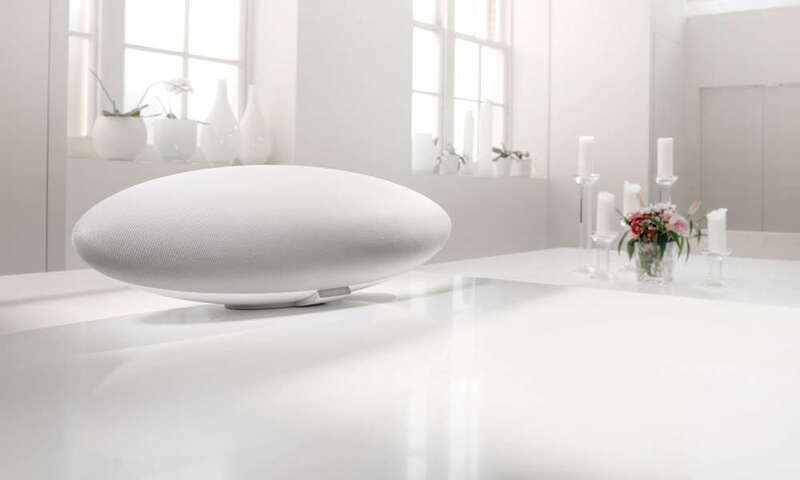 Not only is stereo imaging enhanced – the sound is optimized for every listener. 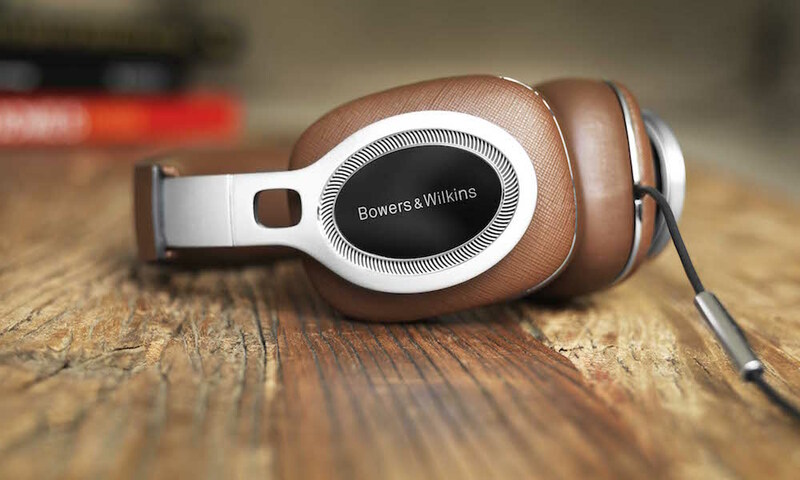 As with all Bowers & Wilkins headphones, no corners were cut in terms of the P7s’ build quality and choice of materials. Moving parts are constructed from brushed and stainless steel, as is the ingenious folding mechanism. The logo plates are crafted from brushed aluminum. The headband and ear pads are encased in luxuriously soft leather, making them a delight to wear even for long listening sessions. The P7s also features a detachable remote-control- and-microphone cable. With most headphones, sound quality is compromised by the way drive-units are designed. To save space, the diaphragm must perform the dual role of sound generator and suspension system. But for the P7 we have created a headphone driver that works more like the drive-unit in a hi-fi speaker, with a diaphragm focused purely on the job it’s supposed to do: generate sound. 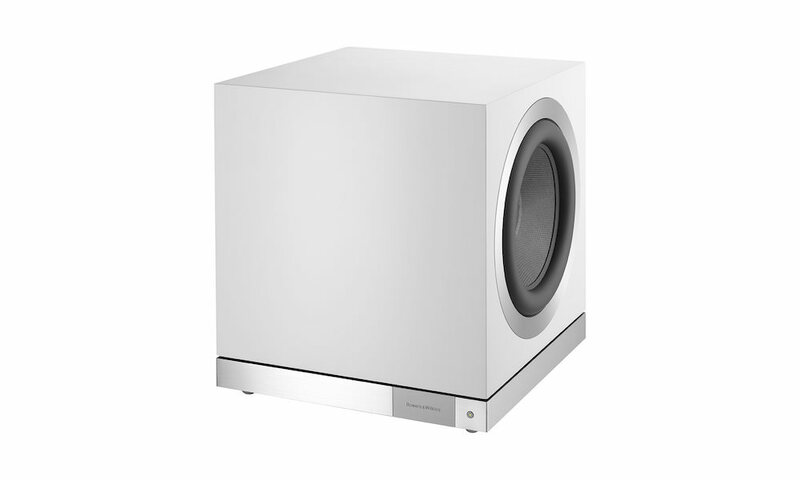 The internal speaker baskets encasing the P7s’ drive-units are perforated with air vents covered with a resistive film. This unique design allows for precise control of the airflow from behind the drive-unit, resulting in a more uniform, piston-like movement. Plus, while the voice coil of most headphones are made from copper, the P7s’ voice coils are constructed from a lighter aluminum-copper compound. The decrease in weight means that the drive-unit can move more freely, improving high frequency dynamics. The P7’s speaker baffle plates are constructed from a polymer material that has been heavily braced and tuned to make it very rigid and inert. This limits any resonances that might color the sound of the headphones. Finally, damping material inside the speaker enclosure helps control and dampens internal reflections, further reducing coloration and distortion. All of this means a drive-unit with a more precise, controlled movement, capable of producing outstanding levels of performance. 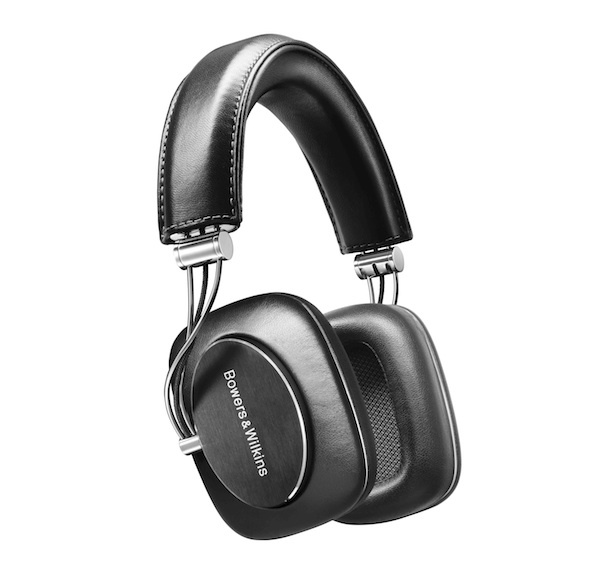 The Bowers & Wilkins P7 headphones are available in September 2013, priced at $399.99, now $349.99.